So, I have a new baby..and you don’t hear from me for a few weeks… ‘what is going on’ I hear you ask… well where to start..
Baby James is getting bigger and settling into the household nicely, and life is going great. 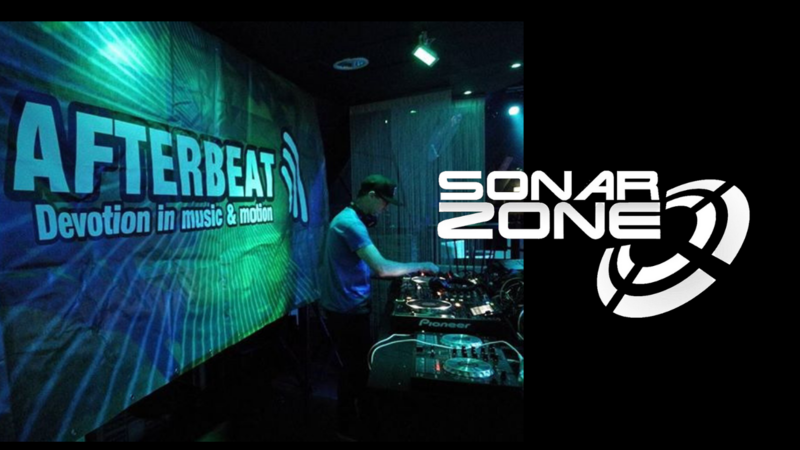 That’s about all for now.. make sure you tune into ‘Episode 007’ of my radio show on tranceradio.fm and join the ‘facebook event page‘ for timings, full tracklisting and other news. 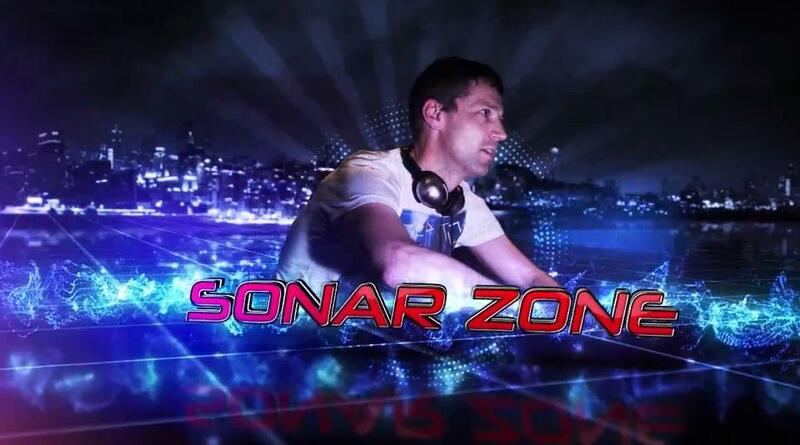 This entry was posted in News and tagged "Sonar Zone" Trance Trancesound, ABGT, artist agency, CEDM, Sonar Zone, trance, trancefamily, tranceradio. Bookmark the permalink.